Eat The Document!! 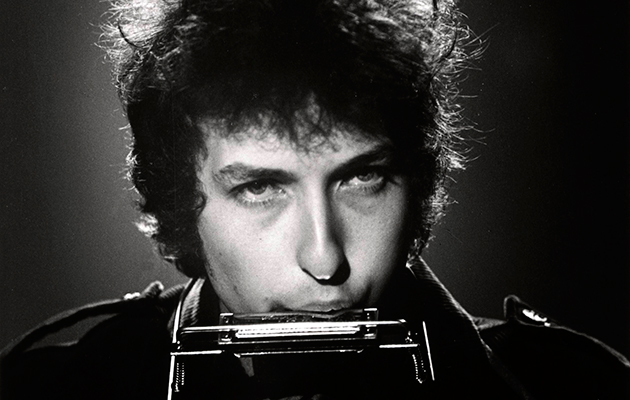 «Bob Dylan – Live 1962-1966. Rare performances from The Copyright Collection.» | Johnny B. As one who thinks Bob Dylan´s work as a live performing artist is one of the most important and most underrated assets of his work, every new official release that documents this unique aspect of his art are welcome. Including this one. Nevertheless, even if I´ve heard all before, or maybe because I´ve heard all of it before, my expectations wasn´t as high as they should have been for this particular collection. The fact is, it really adds important value to the work of documenting this part of Dylan´s work and development as an artist. When the title refers to “The Copyright Collection”, it´s of course the surprising move, first in 2012, where Sony “dumped” all studio and live recordings from 1962 on to a very exclusive release, just 100 copies, just before New Year and the day all those tracks legally would have entered “public domain” in Europe. The same happened in 2013 (100 copies) and 2014 (1000 copies). The next move, in 2015, was different, when the release of Bootleg Series, Volume 12: The Cutting Edge, 1965-66, gave us the complete studio recordings from this period, with all live tracks from 1965 as a bonus download for they who bought the box from bobdylan.com. This was in 2016 followed by the 36-cd-release of “The 1966 Live Recordings” So far, so good, but relatively difficult to get hold of, partly because of the cost, partly because of the very limited editions. Nevertheless, some of the recordings are pure gold, both as interesting documents of partly unknown songs and versions, others as strong and beautiful live performances from an artist in impressive growth during these incredible five years, 1962-1966. And – even if you did get all the stuff – where do you start, where is the golden needles in this overwhelming haystack? Well, I can tell you, “Bob Dylan Live 1962-1966” is a really great place to start, both for the extreme fan and for the more moderately interested. The compilations 30 tracks spans from April 1962, just a month after the release of Dylan´s debut album, “Bob Dylan”, to the famous “Judas” concert in Manchester, May 1966. One helluva ride, that is. The first track is “Blowin´In The Wind”, in more than one way historic. What we get here is an official release of the first public performance of the song, three months before its recording, more than a year before Dylan´s release of the song as part of his second album, “Freewheelin´”. You also get to hear “Corrina, Corrina” from the same night at Gerde´s Folk City in Greenwich Village, long time before Dylan´s star lifted to the heights we know today. A starting point. The next five tracks are from the “Town Hall” concert in April 1963. “Freewheelin´” still isn´t released, but Dylan´s reputation and following are growing fast. Actually, this is the first show where Dylan exclusively sings his own-penned songs. The show was recorded by CBS, for a possibly live album. An acetate was made, but the album was never officially released (before the Copyright Extension Series). 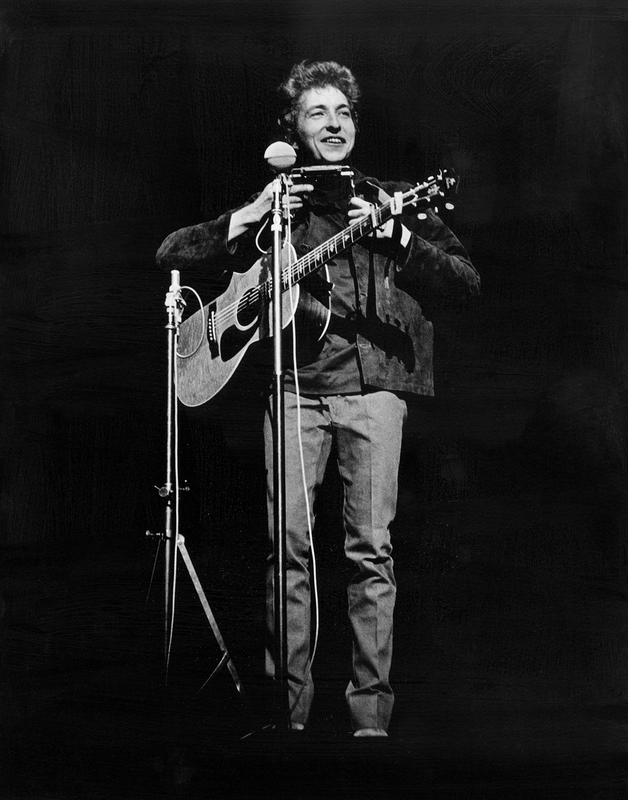 The song “Tomorrow is a long time” was released for the first time as part of “Bob Dylan´s Greatest Hits, Volume 2” in 1971, and “Last Thoughts Of Woody Guthrie” made its first official appearance at “Bootleg Series, 1-3, Rare And Unreleased” in 1991. None of those are included in this set, but we get beautiful renditions of both “Seven Curses” and “Boots of Spanish Leather”, the first live versions of both songs. “John Brown” and “Don´t Think Twice, It´s All Right” has been performed since October 1962, “Bob Dylan´s Dream” since February 1963. 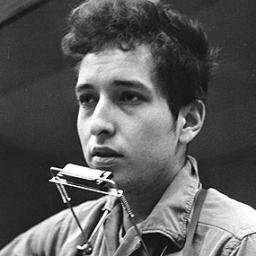 All strong and mature performances of classic lyrics about love and loss, war and human conditions, still a month from Dylan´s 22 year birthday. Already “creating new poetic expressions within the great American song tradition”. 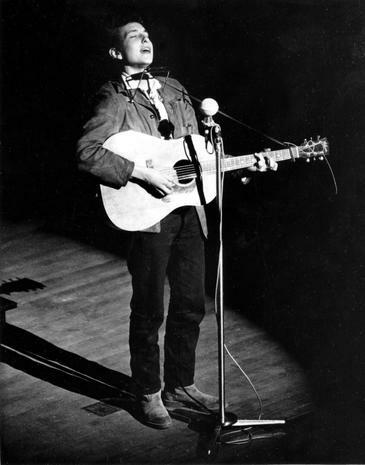 The next two songs are taken from Dylan´s Carnegie Hall Concert, 26th of October 1963, taking a pause from recordings of his next album, “The Times They Are A-Changin´”. We get “Masters of War”, already released, and then a fabulous version and the first performance of the magical “The Lonesome Death of Hattie Carroll”. “When The Ship Comes In” follows next, from a few months earlier, 28th of August and yes – it´s the version from “March On Washington”, from the Lincoln Memorial, Bob Dylan and Joan Baez enters the podium where Martin Luther King Jr a little bit later will perform his classic “I Have A Dream”-speech. Bob is in the middle of it all. “When The Ship Comes In” was the opener of his set. 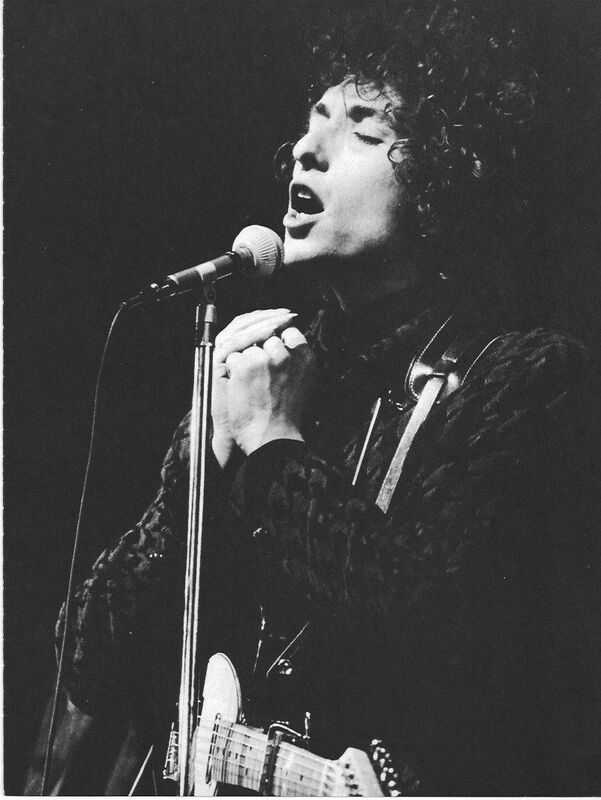 Next up is five songs from Dylan´s first really big concert in England, in Royal Festival Hall. Incredibly beautiful performances. The sound is magnificent. The opener, “The Times They Are A-Changin´”, a very tender version of “Girl From The North Country”, a powerful first concert performance of “Mr Tambourine Man” (first released on album the year after). “It Ain´t Me, Babe” and the soon-to-be anthem “Chimes of Freedom” is also performed, “as majestic bells of bolts struck shadows in the sounds”, kissing each word as it was the last time he could use them – tonight for the first time live. To be in the audience that night!! Did they know what hit them? Historic performances, indeed. Such a night! Dylan sounds old as the hills and touchingly young at the same time. It´s life, and life only. The night is three weeks before the “Another Side Of”-songs was recorded in just one night in New York, the album was released in August. In between the five songs from London, the first live performance of a crystal clear and heartbreakingly beautiful “To Ramona” is included, from Newport Folk Festival in June. Wow! The second disc starts with a magical performance of “One Too Many Mornings” from the recordings in BBC Studios 1st of June, in front of a very appreciative audience. The song wasn´t included in Dylan´s live set before 1966. “Even the President of the United States sometimes must have to stand naked”. Dylan is dead serious, of course, but the audience laughs. He is performing his masterpiece “It´s Alright, Ma (I´m Only Bleeding)” in Sheffield. The first of five songs from Dylan´s spring tour in England. All songs are from his new album, released in March, most of them played live since fall 1964. The mystical love song “Love Minus Zero/No Limit”, the sacrilegious lullaby in D-minor, “Gates of Eden”, the farewell song, “It´s All Over Now, Baby Blue” and the poetic poetics of Dylan, “She Belongs To Me”, with a loooooong harmonica intro. The sound is superb. So is the performances. Before the next song on this set, chronologically spoken, Dylan went to Newport Folk Festival, and made history one more time, starting the show with a punk electric version of “Maggie´s Farm”. Bob Dylan went electric, and the audience divided like the Red Sea, even if Dylan just tried to be himself, as always. This time we get “Maggie´s Farm” from Hollywood Bowl in September, the second show backed by The Hawks. Third time live with an electric backing. Just one of six performances in 1965 with The Hawks, then the song wasn´t played before Isle of Wight in 1969, then in 1974, touring with The Band and ex-Hawks. Then it´s back to Newport, that historical night, with a blistering and rocking version of “It Takes A Lot To Laugh”, Mike Bloomfield having eight carburetors and using them all. Dylan is a rock God on this one. And he don´t look back. The rest of disc 2 is songs from the tour of 1966. A great version of “Desolation Row” from Sydney, one of the songs that still rings true in Dylan´s shows in Sydney this year, 52 years later. In his second show in Sydney in August 2018, he swaps “Desolation Row” with “Visions of Johanna”, also included here, but this one from Belfast. Fabulous version: The harmonica´s play, the skeleton keys and the rain, and these visions of Johanna, are now all that remain”. The four remaining tracks are backed by the “rock band”, “The Hawks”, starting the B-52 with “Baby, Let Me Follow You Down” in Cardiff, followed by “I Don´t Believe You (She Acts Like We Never Have Met): “It used to go like that, now it goes like this.” The slow, fantastic version of the kafkaesque “Ballad of a Thin Man” from Edinburgh, Dylan at the piano, the maestro Garth Hudson with his spellbinding organ. The last song (Extra on the japanese version!) of the collection is officially released before, but it´s the perfect choice, all the same – “Like A Rolling Stone” from Manchester, complete with the coward shouting “Judas” from the crowd, to the one baring his soul on the stage. Four years, seven albums, about 220 concerts – from Jesus to Judas, from protest to folk-rock, from hymns to punk, from tender love songs to razor-sharp sociogical studies, making songwriting literature, making rock grow up – it´s all documented here, like never before in one collection, in “Bob Dylan Live 1962-1966”. With a few exceptions, the sound is really great. This collection is really a treasure chest. A great document. Eat it! A wonderful review of this collection. Easily the best i’ve read. A wonderful review of this collection. Easily the best I’age read. Have you written other pieces on Bob’s recordings? You’ll find most of my writings on Dylan on this blog.